Dutiful son Jamie (Aaron Yoo) is in New York for the dog days, but he’s not there to see the Empire State Building. Instead, he’s working the 9 to 5 (and more) in hopes of landing a lawyering gig at a prestigious firm. While taking on the Big Apple, Jamie crashes at his charismatic cousin Will’s place. Played by Leonardo Nam, Will is an assertive risk-taker and embodies everything that straight-laced Jamie hopes to be, which also seems to be everything that Jamie is not. Leading him further down the rabbit hole is the alluring and mysterious Kat (Jackie Chung), whose presence reveals a darker side of Jamie’s persona and generates a tension between the two cousins that becomes the catalyst for a wild journey into the surreal. 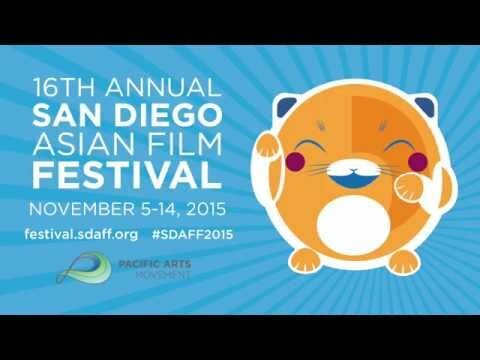 SDAFF 2015: TWO COMEDY HITS – One on Purpose, One Undesigned.